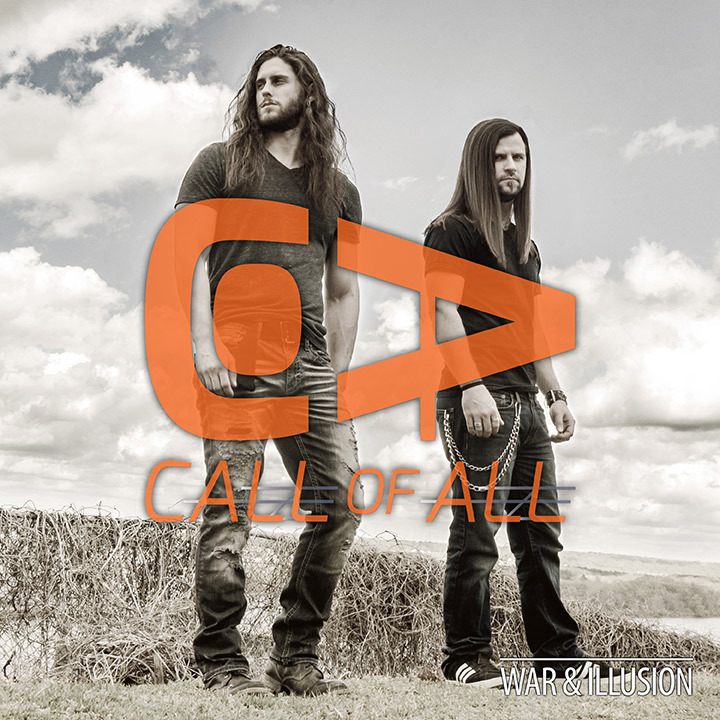 Independent rock act Call of All’s debut album is now available. The band, composed of Hunter Watson and Cody Webb, released its debut album War & Illusion Friday, Aug. 25. Webb produced and engineered the 7-song album, whose lead single and title track has earned the act quite a bit of attention since debuting this past June. The song’s video has been viewed almost 100,000 times since its debut June 26. Watson talked about the album, his acting career and more recently during an interview with al.com including Watson’s early music career. War & Illusion can be downloaded at iTunes now and streamed at Spotify. AMC’s hit period drama Turn: Washington’s Spies will premiere its third season this spring. 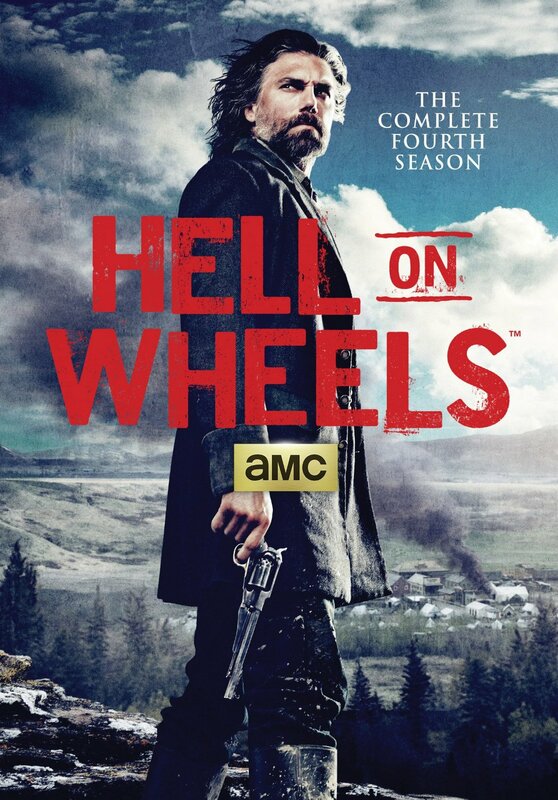 In anticipation of its arrival, Anchor Bay Entertainment has announced that it will release the series’ second season just ahead of Season Three’s premiere. 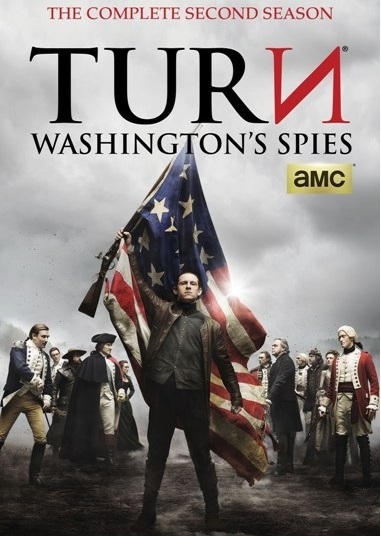 Turn: Washington’s Spies – The Complete Second Season will be released in stores and online on Tuesday, March 22nd. 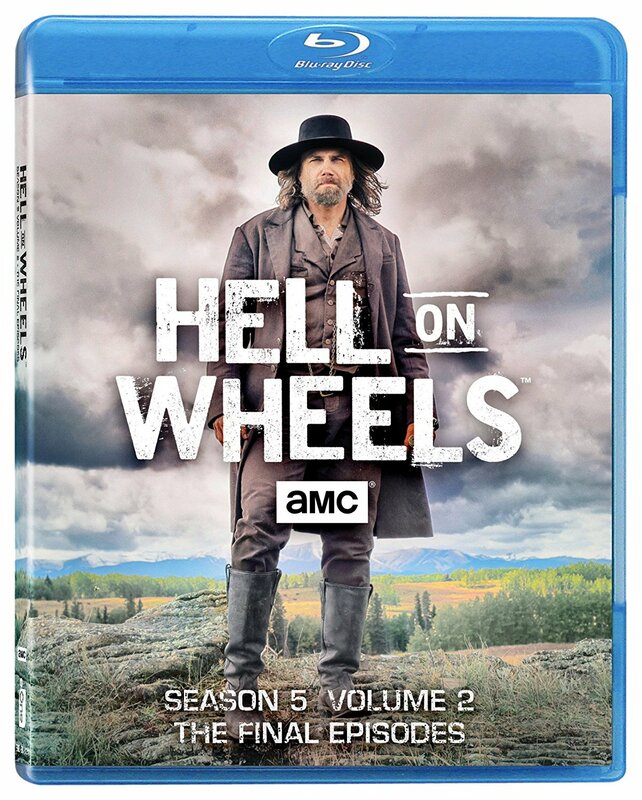 It will be released exclusively on DVD and will contain all ten episodes from Season Two’s run on AMC. As Season two progresses Abe (Jamie Bell—Jumper, King Kong, The Adventures of Tintin) becomes even more involved in the actions of the Culper Ring. And General Washington (Ian Kahn—Dawson’s Creek, As The World Turns, The Box) faces his own battles both within himself and among the men that he leads. The battle for independence heightens even more both on and off the battlefield for everyone else, too as Season Two progresses. Seth Numrich (Gravity, Private Romeo, Macbeth Unhinged) returns in Season Two as Ben Talmadge. 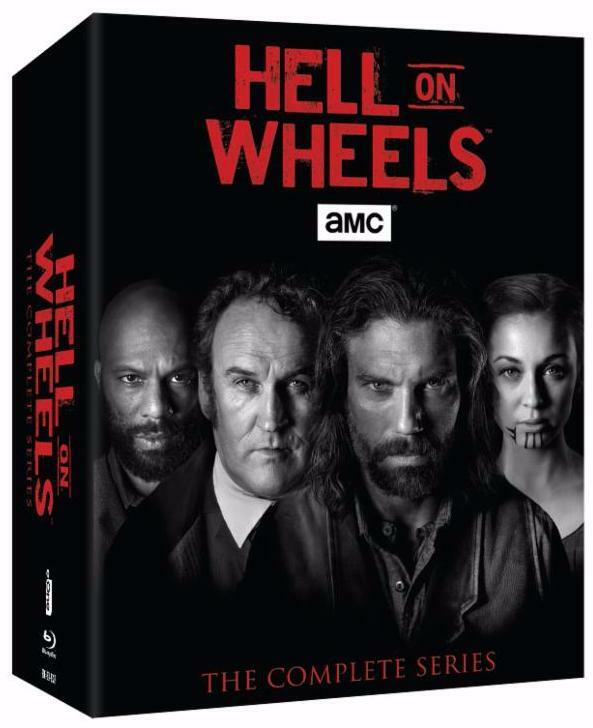 Also on board in Season Two are Daniel Henshall (The Babadook, Out of the Blue, The Beautiful Lie) as Caleb Brewster, Heather Lind (Boardwalk Empire, A Single Shot, Demolition) as Anna Strong, Kevin R. McNally (Pirates of the Caribbean 1 – 4, Downton Abbey, Supernatural) as Judge Richard Woodhull, Meegan Warner (Portend, Scare Campaign, 1MC: Something of Vengeance) as Mary Woodhull, Burn Gorman (Crimson Peak, Pacific Rim, The Dark Knight Rises) as Major Hewlett, Angus Macfadyen (Braveheart, We Bought A Zoo, Saw III) as Robert Rodgers, JJ Feild (Captain America: The First Avenger, Centurion, Austenland) as Major John Andre, and Samuel Roukin (Harry Potter and the Deathly Hallows: Part 1, Bright Star, Miss Austen Regrets) as Captain John Simcoe. Also joining the cast in Season Two are Ksenia Solo (Black Swan, Orphan Black, Lost Girl) as Peggy Shippen and Owain Yeoman (American Sniper, Troy, The Mentalist) as Benedict Arnold. 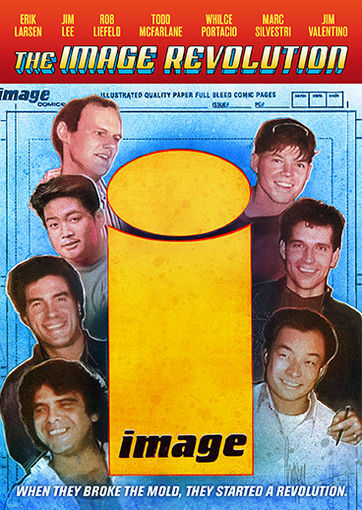 Along with its full complement of episodes, Season Two will also include a handful of bonuses. Those bonuses include: Deleted & Extended Scenes, the behind-the-scenes featurette “Inside Turn: Washington’s Spies, and more. The complete list of bonuses included in Season Two is noted below.